Fall is right around the corner, and there’s no better way to celebrate the turning of season than with a festival. 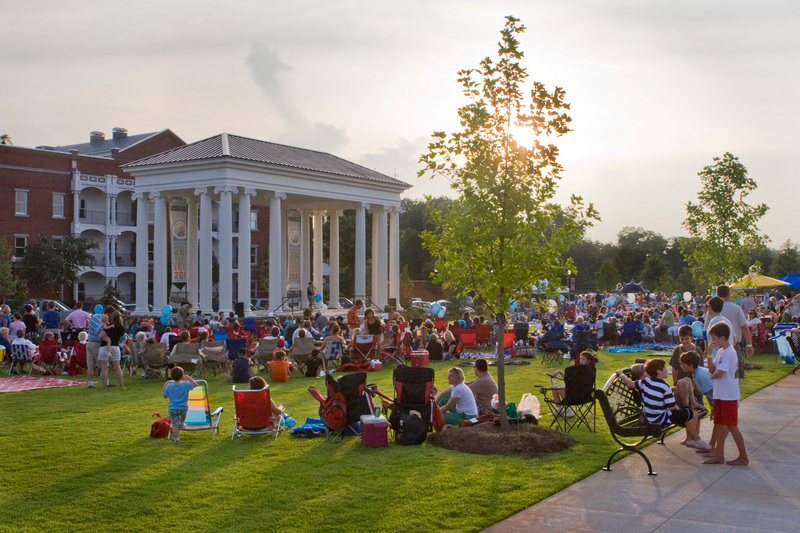 This year, the towns among Georgia’s Lake Country will be hosting a wide range of fun, food and entertainment-filled festivals. No matter where you’re from, be sure to attend one for a good time guaranteed! 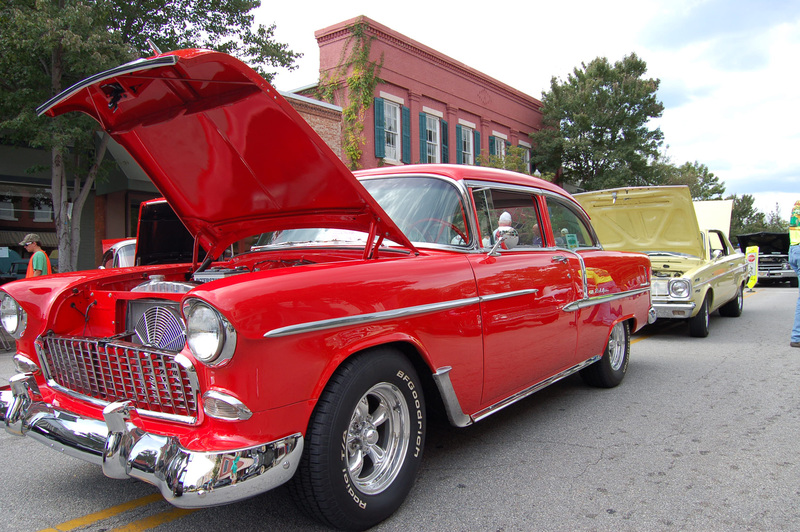 Take a trip back in time for Greensboro’s Rock ‘n Roll Cruise In on Saturday, September 15. Admire over 150 of the region’s most impressive classic cars while listening to classics from the ’50s and ’60s, performed live by Good Vibrations Band. 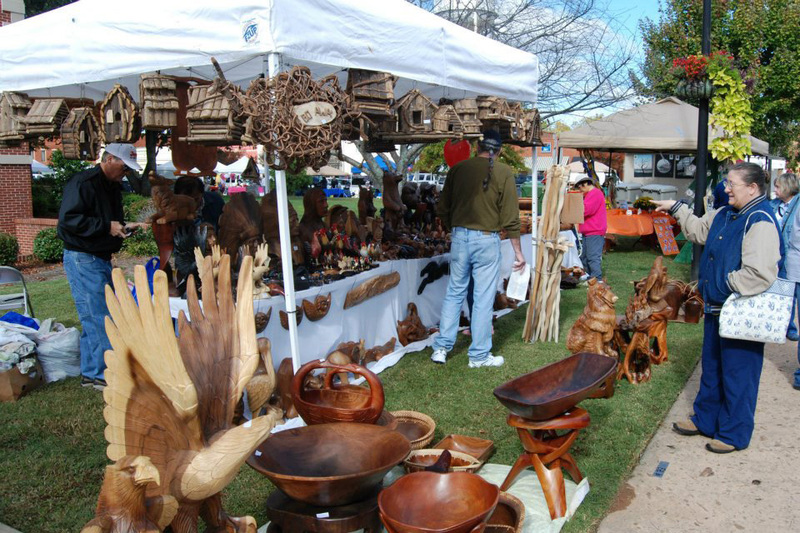 Come to Putnam County Courthouse Square on Saturday, September 22 to celebrate the Eighth Annual Briar Patch Arts and Crafts Festival. From 10 a.m. to 3 p.m., food, beverage and arts and crafts vendors will populate the streets of Downtown Eatonton. Entertainment will be provided for all ages, including all-day live music and a Superhero Kids Camp. And you won’t want to miss the Second Annual Firefighters Challenge! Dress up in your favorite bell bottoms and come on down to Madison’s Town Park for a ’70s-themed DJ Dance Party. On Saturday, September 22, Downtown Madison will be a 70’s disco dream! Bring a cooler and a blanket and get ready to dance to ABBA, the Bee Gees and Donna Summer all night long! Get your tastebuds ready! 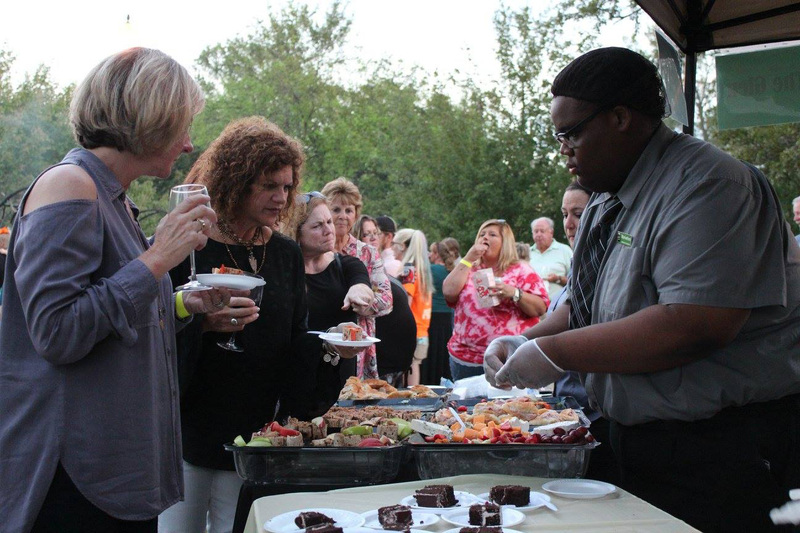 On Monday, October 1, booths from over twenty restaurants from the surrounding Lake Country area will be present to showcase their culinary skills and serve delectable dishes at The Plaza Arts Center. Participate in the silent auction and enjoy music from Tim Cadiere & Washboard Road Band. Or, purchase a bottomless wine glass for only $15! . 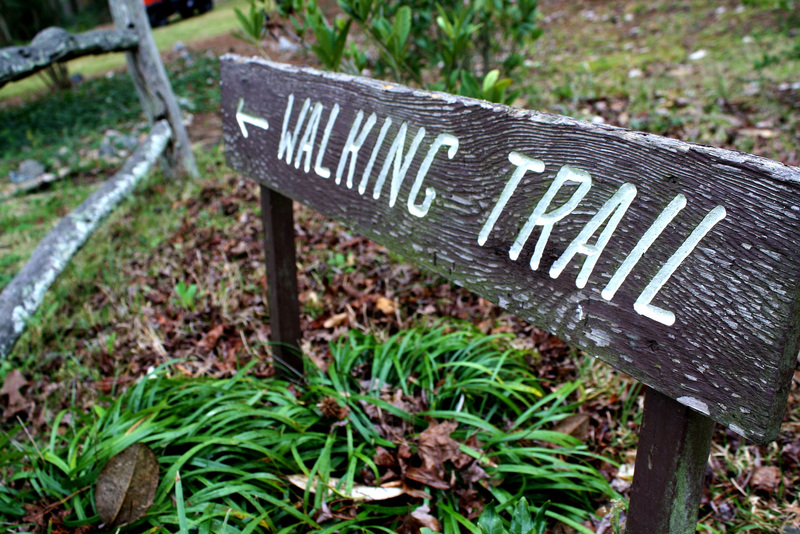 On Saturday, October 13, bring the whole family to Lockerly Arboretum for Family Fun Day! This FREE event will host multiple arts and craft stations, such as rock painting or kids-n-clay, as well as some fun fall activities. Take a hayride through the beautiful 50 acres of preserved land and survey the scarecrows. Don’t forget to vote on your favorite! Visit Madison’s Town Park on Saturday, October 13 for a day full of chili and fun fall activities! The 13th Annual Madison Chili Cook-Off and Fall Fest will be taking place, and with a $15 wristband, festival-goers can taste and vote on their favorite chili. Shop around in the handmade and homegrown market and enjoy live music in the toe-tapping tent. 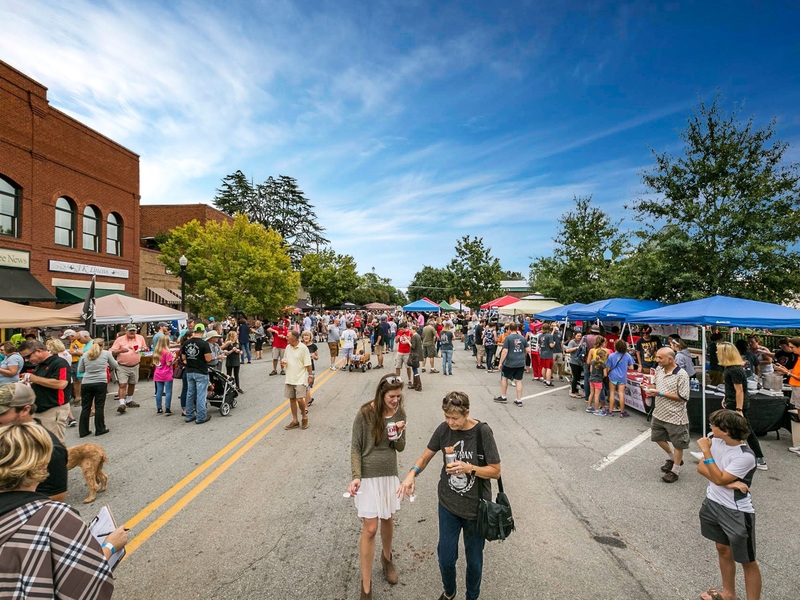 Join Milledgeville Main Street on Saturday, October 20 for their beloved Deep Roots Festival! 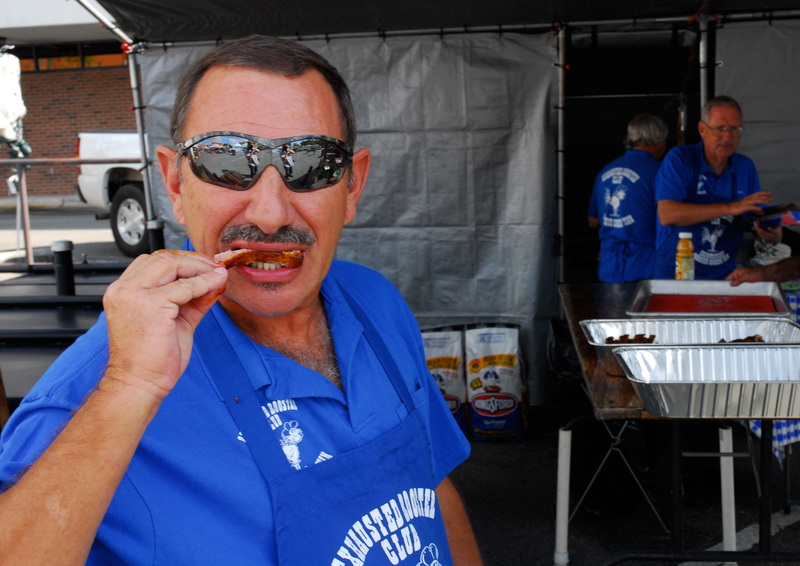 From 10 a.m. to midnight, the Downtown streets of Milledgeville will be closed off to deliver you live music, car shows, BBQ competitions and more. Over 100 vendors and local businesses will be present, ranging anywhere from food trucks to local artists. On Saturday, October 20, Oconee Performing Arts Society brings you its annual Rhythm & Brews Festival! 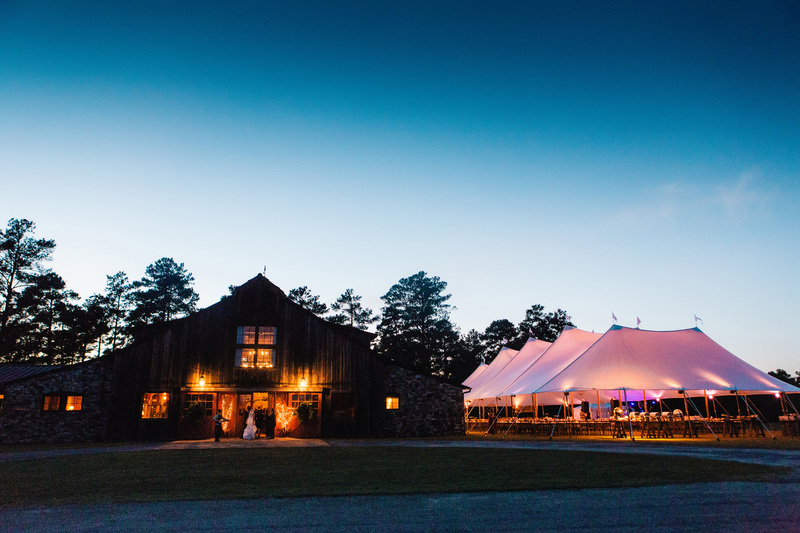 With live music from multiple bands, wine, craft beer and food trucks, you can’t go wrong. Bring some comfy blankets and chairs for outdoor lawn seating – rain or shine!